HydraFacial is an invigorating treatment that can be given in as little as 30-45 minutes. It delivers long-term skin health and can be tailored to meet the specific needs of all skin types. It offers instant, noticeable results with no downtime or irritation. 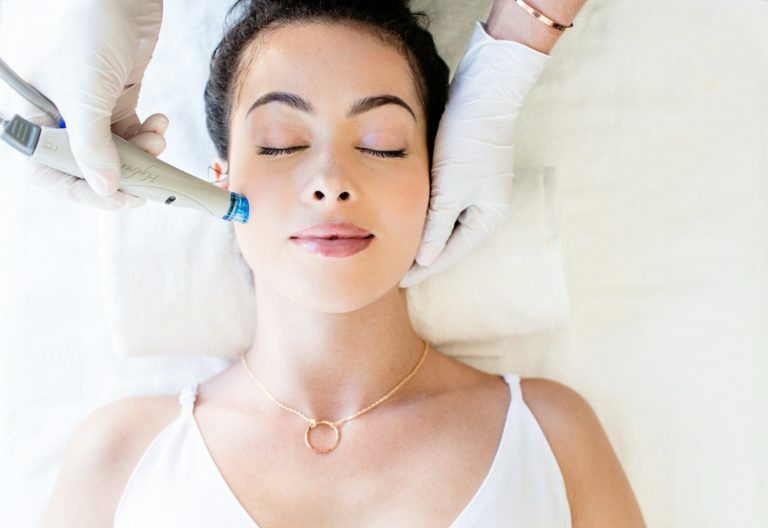 The HydraFacial treatment removes dead skin cells and extracts impurities while simultaneously bathing the new skin with cleansing, hydrating and moisturizing serums. The treatment is soothing, refreshing, non-irritating and immediately effective. The HydraFacial treatment is designed for all skin types. Even the most sensitive skin easily tolerates the HydraFacial treatment. Our Licensed Master Estheticians will choose specific treatment serums and/or customize the treatment for your unique skin conditions and needs. Your skin may benefit from a serum boost blend to ensure your skin is radiant and healthy. Our goal is to help support you in a balanced lifestyle. That’s why HydraFacial is a fast, efficient treatment that takes as little as 30-45 minutes. You may put on makeup and return to your normal activities right after the treatment since there is no downtime. There is no discomfort or pain during or after this procedure. We do recommend wearing a daily mineral based (titanium dioxide and/or zinc oxide) sunscreen of spf 30 or higher. Many clients report seeing visible skin refinement and an even, radiant skin tone after just one treatment. The smooth results and hydration may last 5 to 7 days or even longer. We don’t believe in quick fixes, so one treatment per month is recommended for improving the appearance of fine lines, wrinkles, brown spots, oily and congested skin. A single treatment is perfect for those who need a fresh and glowing appearance for a special event or occasion (wedding, business conference, prom, graduation, etc.). For those wanting to maintain healthy skin and a vibrant look then monthly treatments would be recommended and can be customized for your unique skin type. 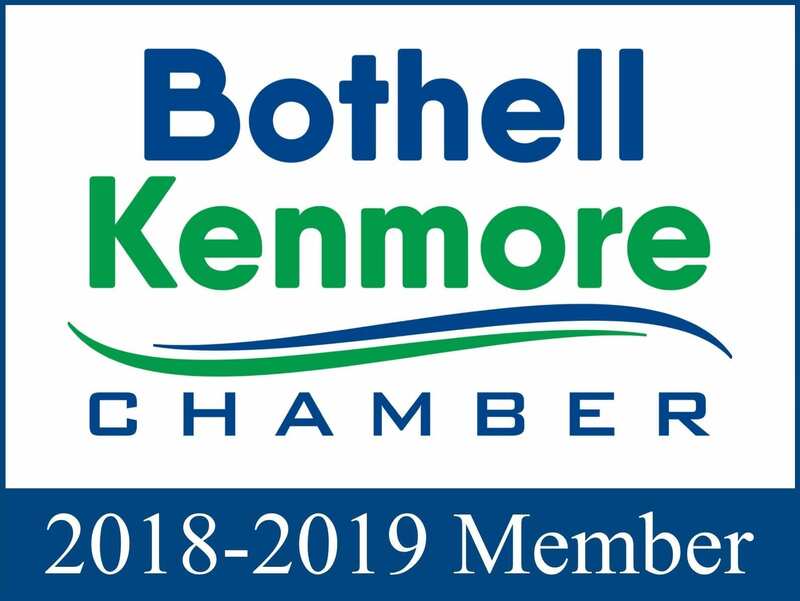 Membership packages are available. To learn more, or to find out if HydraFacial™ is right for you, call or email our office at 425.949.7779 for your free consultation! Results are typical and may vary.